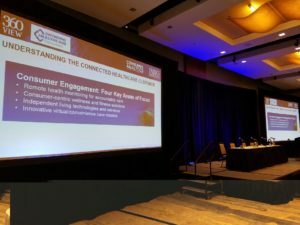 Providers have a great grasp on their digital health needs. Vivify’s founder, Eric Rock, putting the #innovation in Innovation Theater at #HIMSS2015. 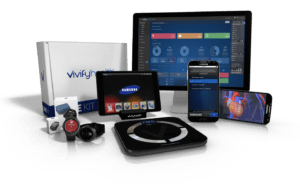 Taking Remote Patient Monitoring to the next level. Engineering the future of #healthcare with @LockheedMartin at #HIMSS2015. Booth #2348. Building the Future of Healthcare with Lockheed Martin. 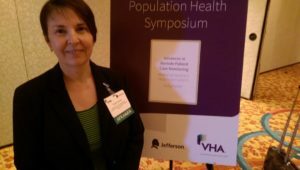 Creating excitement at the VHA Population Health Symposium with Paula Lenhart of @memorialhermann. 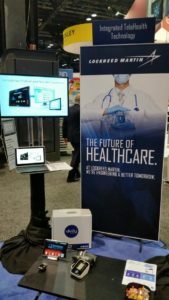 Memorial Hermann and VHA are a great match for Remote Patient Monitoring. 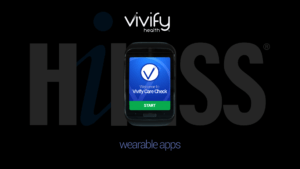 Spreading the Vivify word tomorrow at #thehealthsummit. 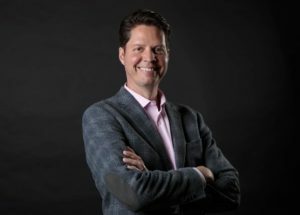 “Disruptive Models Creating Value”- Don’t miss it! Satisfactory healthcare will require disruptive models. Landing at #ATA2015 on Sunday! Come see us with our partner, Samsung at Booth #2038! #Wearables and more. Come see us at ATA '15!